The 2018 Chevrolet Silverado from Jones Chevrolet Cadillac in Sumter, SC, serving Columbia, is the tough pickup you've always wanted. The aggressive design features a bold front grille and multiple cab box options, like a short Standard Cab or long Regular Cab. 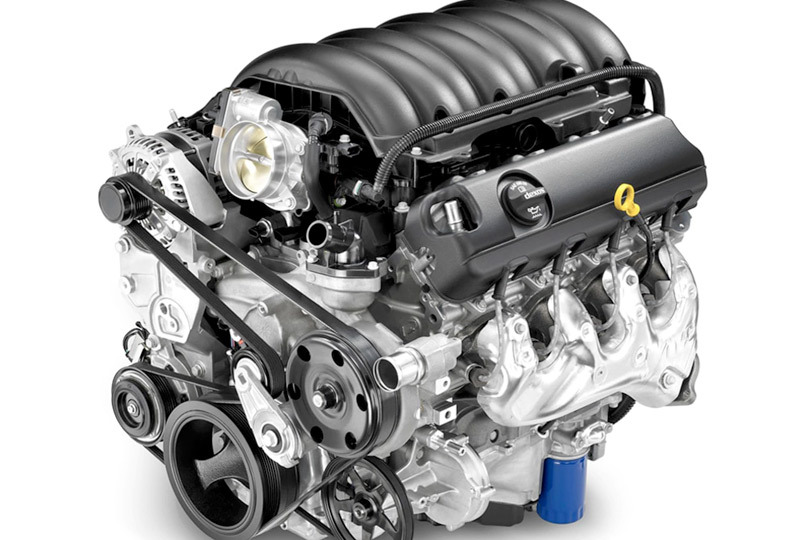 You can choose from a variety of engines based on the level of power you need; there is the 4.3L Ecotec3 V6 engine, the 5.3L Ecotec3 V8 engine, and the 6.2L Ecotec V8 engine up for grabs. Front-wheel drive is standard and available all-wheel drive is an option if you want added traction and control. The 60/40 split-folding rear bench seat creates extra cargo space inside the cabin, and when upright, it'll accommodate passengers with cozy cloth seating. Standard Bluetooth wireless technology connects your compatible device to audio and hands-free calling features. 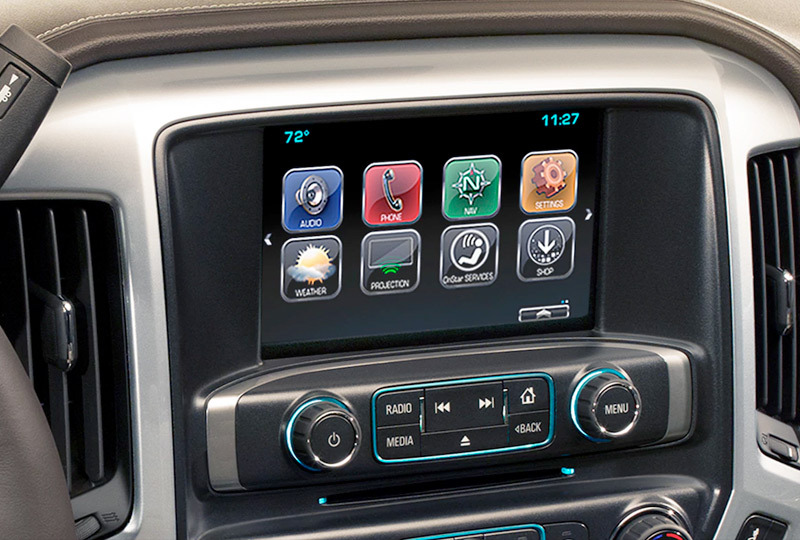 Other infotainment options can be controlled by the Chevrolet MyLink digital, color touchscreen. A standard rear vision camera works like a second pair of eyes when you shift into reverse. It's a great day to buy a new Chevrolet. You can schedule your test drive at Jones Chevrolet Cadillac today by calling us at 888-440-9031, or visit our showroom at 1268 Broad Street in Sumter. We can make your dreams of owning a 2018 Chevrolet Silverado come true! 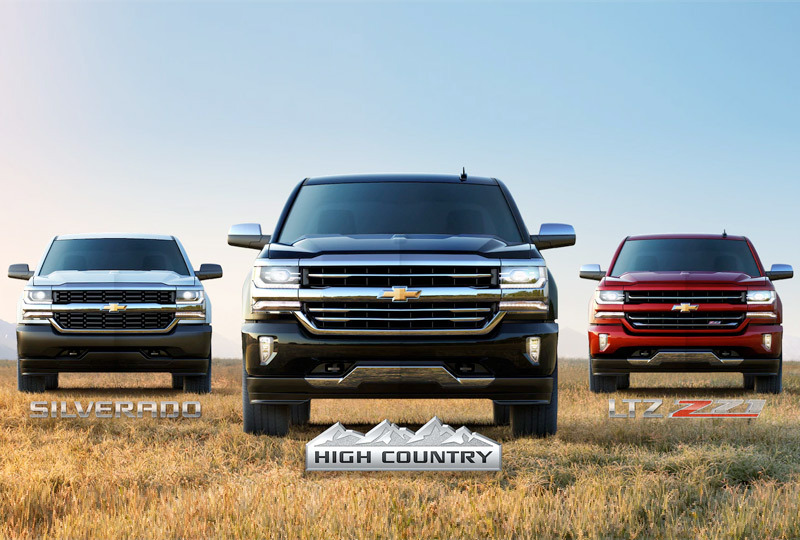 Silverado has a lineup of small block engines equipped with three proven fuel-saving technologies - Active Fuel Management™, Direct Injection and Continuously Variable Valve Timing - to provide the perfect blend of efficiency and capability. 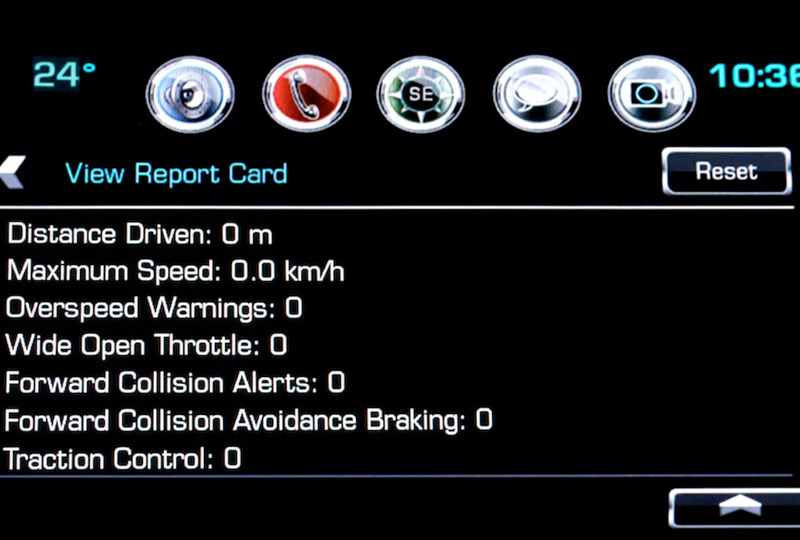 This technology helps encourage safe driving habits in a number of ways, like giving audible and visual warnings when the vehicle is traveling over the predetermined speed or muting the audio system when front seat occupants aren't wearing their safety belts.